Unfound – A Growing PeepSo Community! 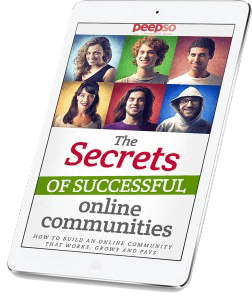 We sometimes get asked, “Do you have examples of successful communities, powered by PeepSo?” So, I decided to reach out to one of the fastest growing communities we have, at the moment. We reached out to Jules Doyle, founder of Unfound, a bike lover’s haven and community. We asked about Unfound’s inception and how things have taken shape throughout these past years. Here’s what he had to say. I’m a British expat living in Hong Kong with my wife, Jen, and two daughters. 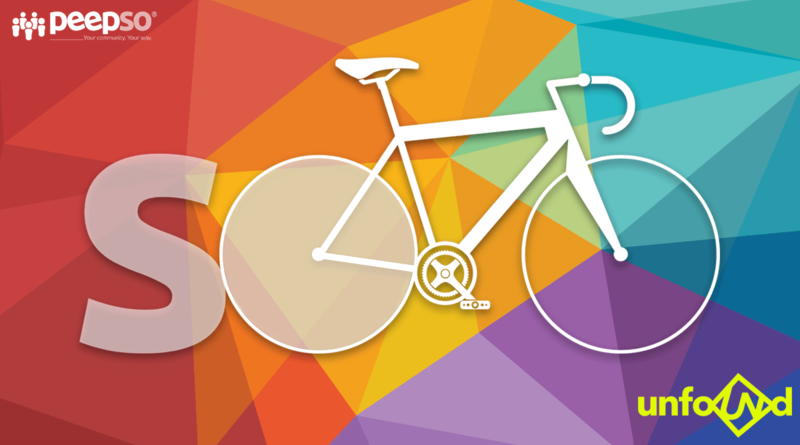 I am an avid cyclist who set up Unfound last year to build a global community for passionate cyclists around the world. What drives your life? / What drives your community forward? Family drives my life. As for the community, it’s a shared passion of cycling and exploring new places with similar likeminded people who know that you see the world differently on two wheels. What is your biggest passion and how do you share this with the world? On the hub (our platform), cyclists can share their rides – we’ve integrated Strava – photos, stories as well as articles, blogs and general discussions. It’s cool to see rides and photos from all corners of the world. Tell us how your business/community makes a difference in this world. Like all networks, we connect people. We connect cyclists with other cyclists but also with travel companies, brands, media outlets etc. We are a brand agnostic, open forum, so essentially, anyone in the cycling industry or anyone who is interested in cycling can get a lot out of the platform. How active is your community? What are they crazy about? We still consider ourselves very much in our infancy as we are slowly growing. We have however had people on the platform from 98 countries and 45,000 sessions on the platform since we launched in February. However, as much as we are getting users, content is our major challenge, we have a lot of passive users. Where do you see your community and business in 3 years from now? Who knows? At the moment it’s a passion project that we are loving growing. However, we believe there is opportunity for the community to grow and off the back of that, plenty of options to develop the platform further. What’s your favorite PeepSo feature? We love how we’ve been able to create something completely personal to our brand, that’s what’s been amazing about PeepSo. It’s the brains behind what looks like a completely customized platform. I’d have to ask the tech guys but I know we looked at others and they have used others in the past but they have really enjoyed working with PeepSo. Which PeepSo plugins have you installed? I think we are using most of them but I’d have to check with the tech team to be sure. For us, the updates we are most excited about are ‘Pages’ and ‘Events’ so while it’s already awesome, we are looking forward to evolving our platform hand in hand with PeepSo. What’s the one phrase that best describes PeepSo products/service? Why would you recommend PeepSo? Absolutely. What it allows you to build at that cost is outstanding. The service and team are brilliant too. We’d like to thank Jules, Founder of Unfound for sharing his insights and journey with us and you all. We’re proud to power a driven community like yours, making a big impact in the lives of so many people. Thank you for choosing PeepSo. If you’d like to check out Unfound’s site and community, make sure to visit unfound.cc . Happy riding! kovin if you're happy, we're happy.